Snowplow drivers in Niagara Falls, ON will have another eye this winter - a dashboard camera to record everything the plow does on the street. 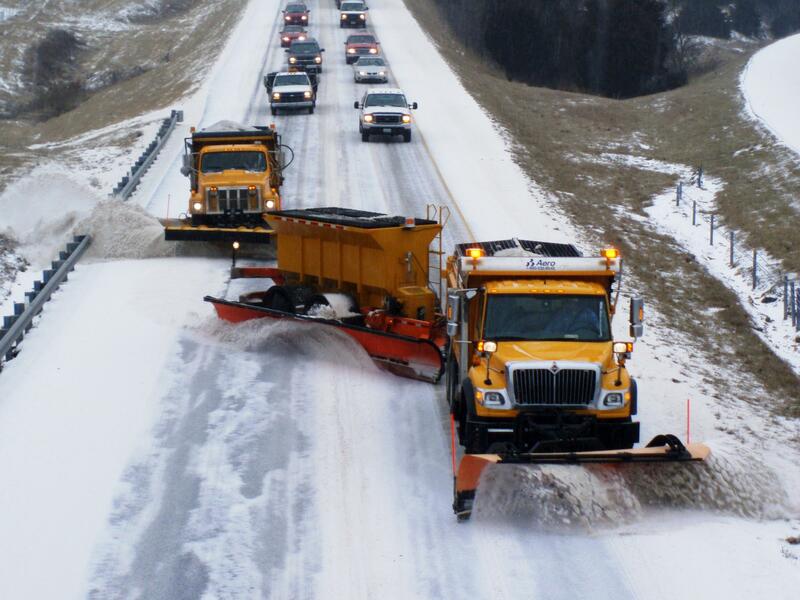 These days, even snowplows have cyber-bits and pieces, like chips controlling salt spreaders and reporting to headquarters where the plow is and what streets have been plowed or salted. Niagara Falls is going a step further. The city is buying 27 cameras for its fleet of maintenance vehicles, at a cost just over $44,000. The basic problem is that plows hit things, although it's often not the driver's fault. Over the last two years and most of this year, plows have been involved in 28 incidents, including collisions with privately owned vehicles or the plow damaging private property. Council member and former mayor Wayne Thomson said there was an incident just last week, when a plow went over a curb and tore up a new driveway. He said the city won't pay for it. "I don't think there has been a lot of that," Thomson said. "You've gotta have competent, well-trained drivers, but cameras are - whether it's police department, whether it's vehicles, whatever - it gives you a lot of information that you wouldn't have ordinarily." Thomson said cars aren't supposed to park on city streets where a plow might hit them. "If somebody is parking overnight on a regular basis, we usually can control that after he got one or two tickets and costs them money, then they look for other spots which is appropriate," he said. While that might be the rules, so far this year, city plows and other city vehicles have hit six vehicles and another two city vehicles were hit by a privately owned vehicle. The goal is to cut down on insurance costs. However, it isn't just winter problems. A summer test had cameras recording what happened to a shift supervisor vehicle. Four incidents were recorded and ready in case there were complaints.